What makes Facebook posts for nonprofits different from posts to your own personal page? People have a following on their personal pages. Their friends want to know what’s going on in their lives. When it comes to your organization, you have the opportunity to build that same kind of connection. The most effective Facebook posts (from organizations) create dialogue with readers. Perhaps your cause resonates with her. Maybe she liked a post you wrote. For some reason, she wants to be associated with you. She clicks “Like” to your post because she connects with you. Good Facebook posts give her the chance to interact with you. You become a friend and someone who cares. 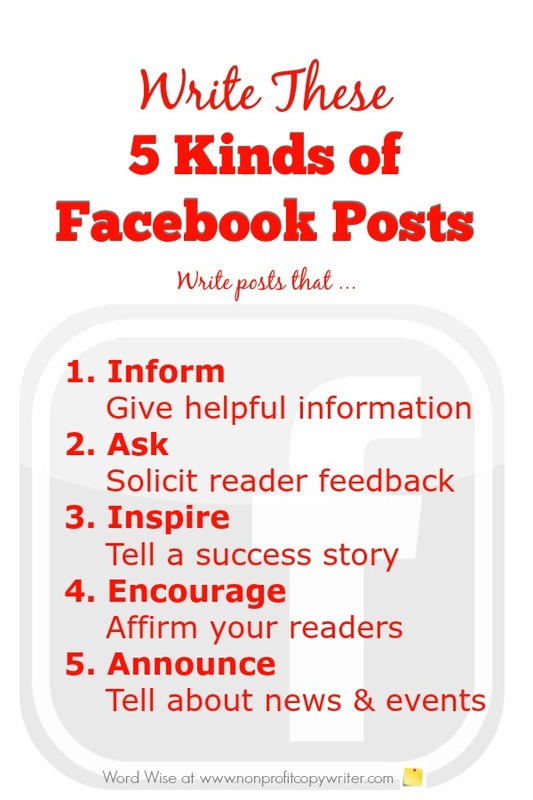 What are the 5 effective kinds of Facebook posts? Share short facts and statistics that are helpful to readers. Be on top of news and trends – readers want to know things in advance or at the least be on the forefront of a trend. This allows them to be the “sharer” of information with others. Include a link to a page on your website where they can get more information. Ask readers to share what they think or invite them to post a comment. Just make sure that the question relates to the work you’re doing or the cause you support. People want to be encouraged and have hope. Give it to them! Tell a short, short story of what’s happening to one of your beneficiaries. Keep the summary to 2-3 lines or less. This provides the opportunity for readers to comment on your work and gives them a chance to spread the word about what you’re doing. Brag about your partners and supporters. Post their photos. Add testimonials to your page. You allow readers to get involved and involve others. 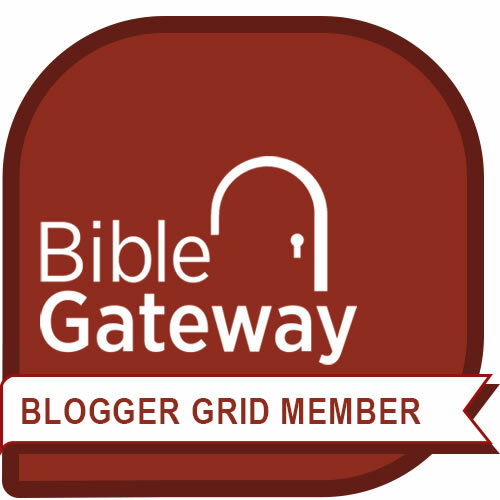 Use posts and invitation pages to include your readers in events. Keep posts short – 5 lines at most. One to two lines is better. Comment. Join like-minded pages. Be a part of the Facebook community by writing comments or clicking “like” to what others say. Post often – at least daily (but don’t be a pest). The more you post, the more you’ll appear on your network’s feed and touch lots of people. Post at different times during the day. Explain the benefits of “Liking” your page: great information, breaking news, special offers, promoting a great cause, transforming lives. Biggest mistake? Thinking your posts are for promotion. By that I mean that all your Facebook posts direct readers to give or do something for you. Social media doesn’t operate that way. Promotion is an outcome of having a Facebook page, but it’s not the main purpose. When you’re on Facebook, you’re part of a community. You’re there to help others and interact with them. It’s called “social” media, for good reason. It’s not just about you. It’s about all of us.